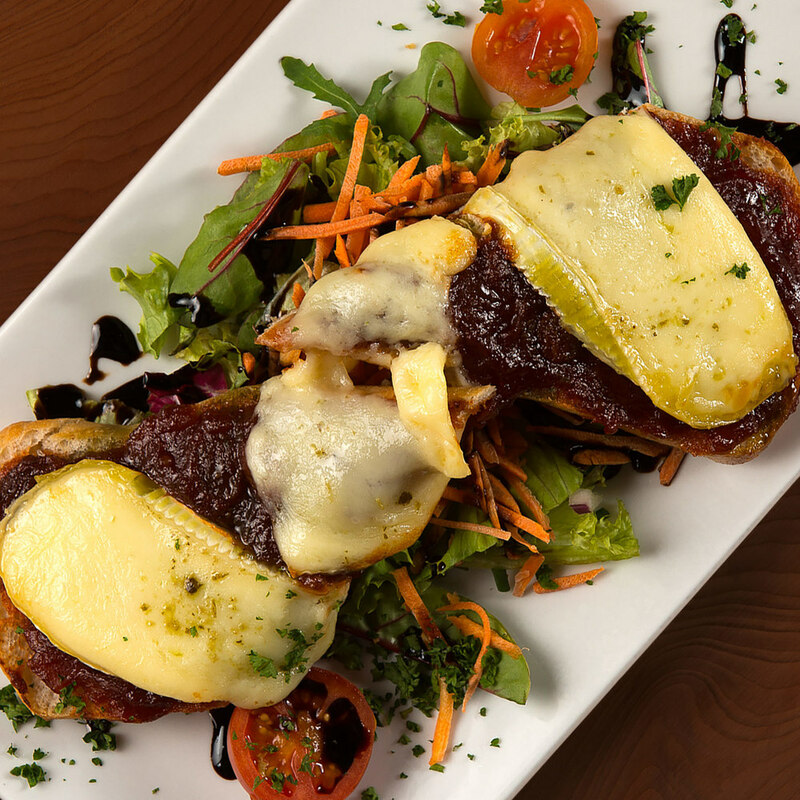 Located in the historical village of Ferns in the heart of County Wexford and the sunny southeast of Ireland - The Courtyard is your perfect choice for delicious food in relaxed and friendly surroundings. Open daily for breakfast, lunch and dinner. Our menu combines modern and classic influences offering the very best of fresh seasonal ingredients cooked to perfection. 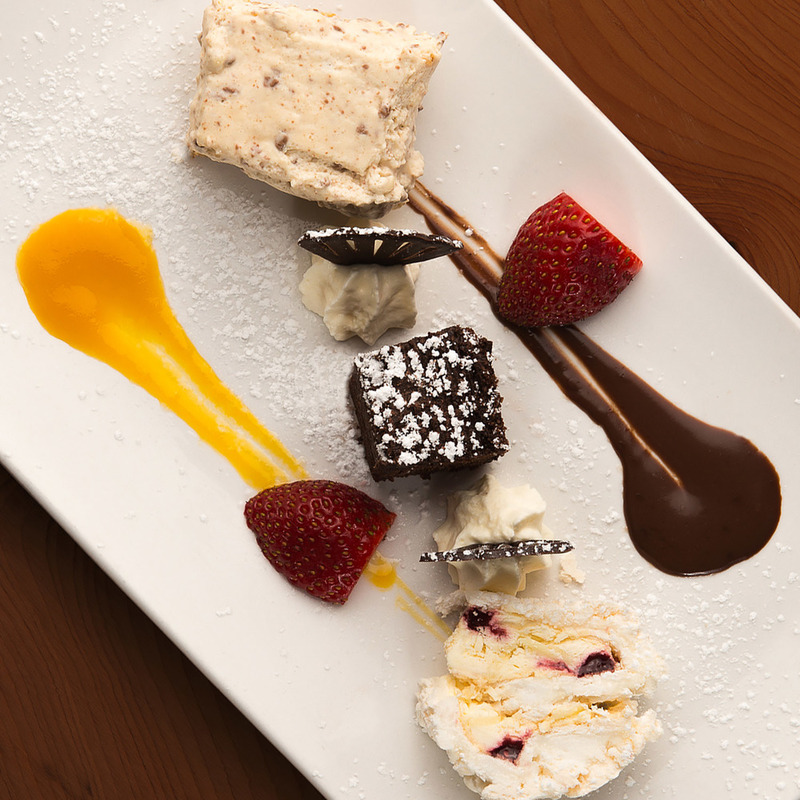 Choose from fresh salads, twists on Italian favorites, succulent steaks, fresh fish and delicious desserts. Our bar is just one reason why we have been awarded so many accolades. Serving lunches, bar food & top class drinks, our bar is among the most impressive you'll find. If you fancy a drink before your meal or wish to relax afterwards with speciality coffees or liqueurs - the Courtyard Bar is the place to be. Our spacious Garden Room (Function Room) is bright and airy and suits all events perfectly. From weddings, birthday parties, anniversaries and family occasions our air-conditioned function room will suit your needs beautifully. The Function Room opens out onto an extensive patio area surrounded by lovely mature gardens. It is the ideal setting for an open air gathering. We can also host BBQ afternoons in the summer sunshine with superb food, refreshments and friendly service.